Family Friendly App - Spunkee Monkee is coming soon to a family near you! 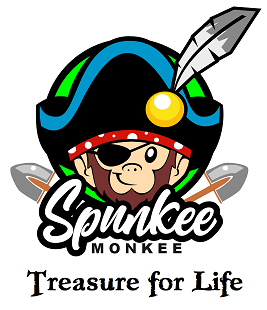 Spunkee Monkee - the Family Friendly App is coming soon to a family near you!! That's Right: Spunkee Monkee, The Family Friendly App is coming soon to a family near you! Steemit's own, @dreemsteem has developed an amazing way for Families with young kids, to work together and play together. Consider helping? Spunkee Monkee, the family friendly APP is coming soon to a family near you!